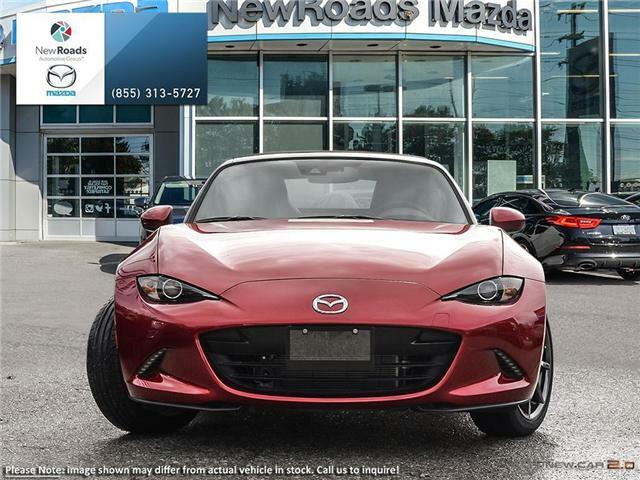 This 2019 Mazda MX 5 can be summed down to a single phrase. 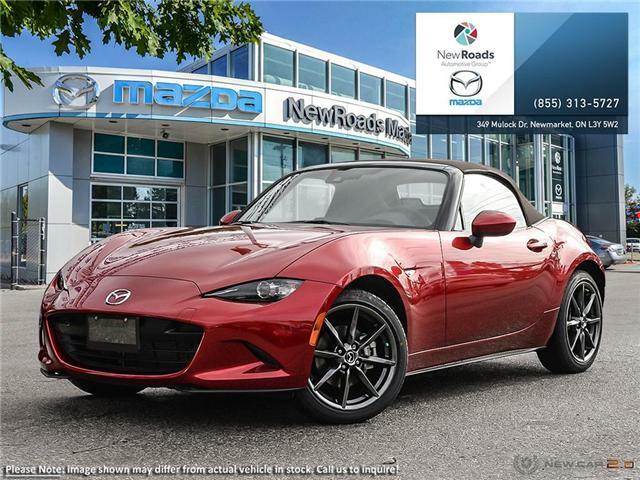 Better than ever. 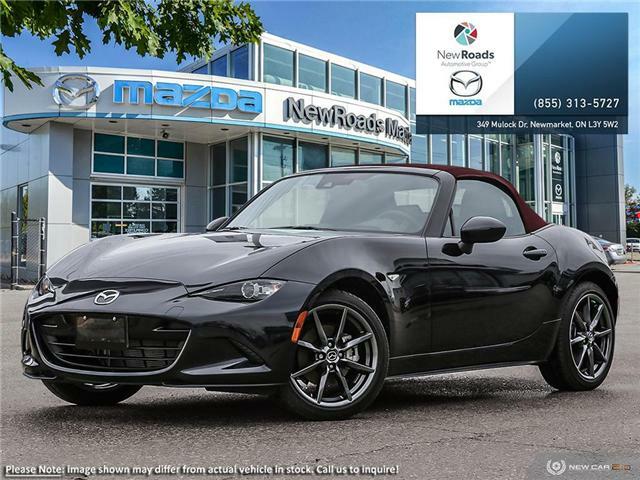 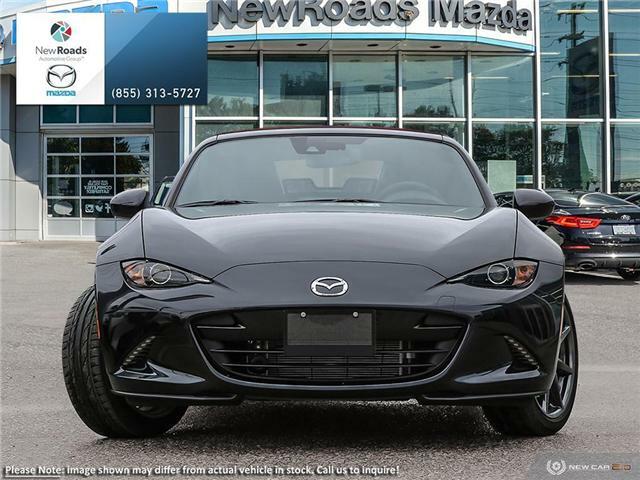 Created to be both fun and deliver a highly exhilarating driving experience, this 2019 Mazda MX 5 is one of the best driver's cars on the market.